Homestead and Hartness is a pet-friendly apartment community! 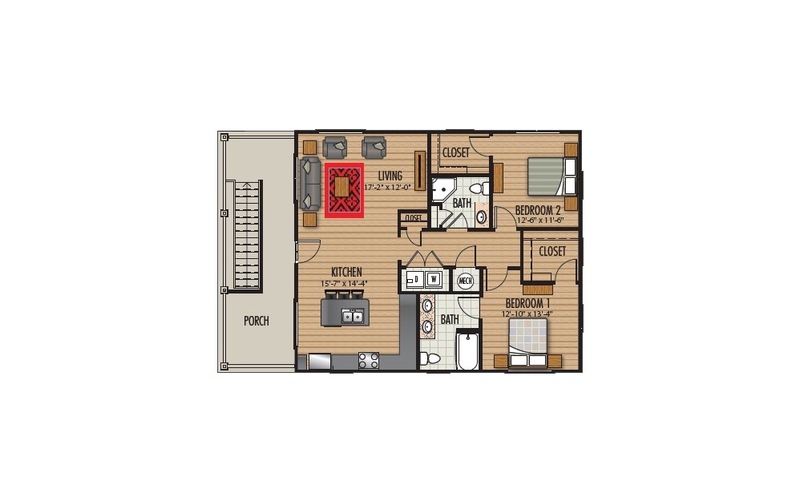 2 Bed | 2 Bath | 1221 sq. ft.
© Copyright 2019 Homestead at Hartness.